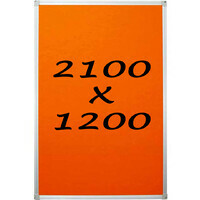 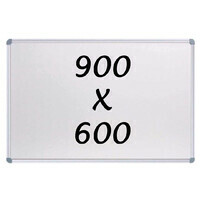 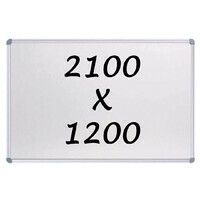 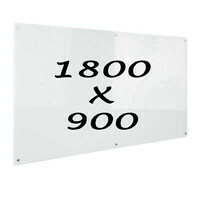 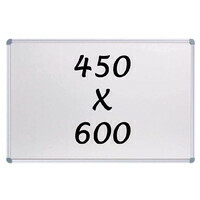 This are high quality whiteboards that are magnetic with an aluminium frame. 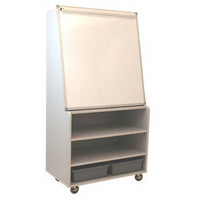 Easy to clean it is ideal for office homes school clubs restaurants factories etc. 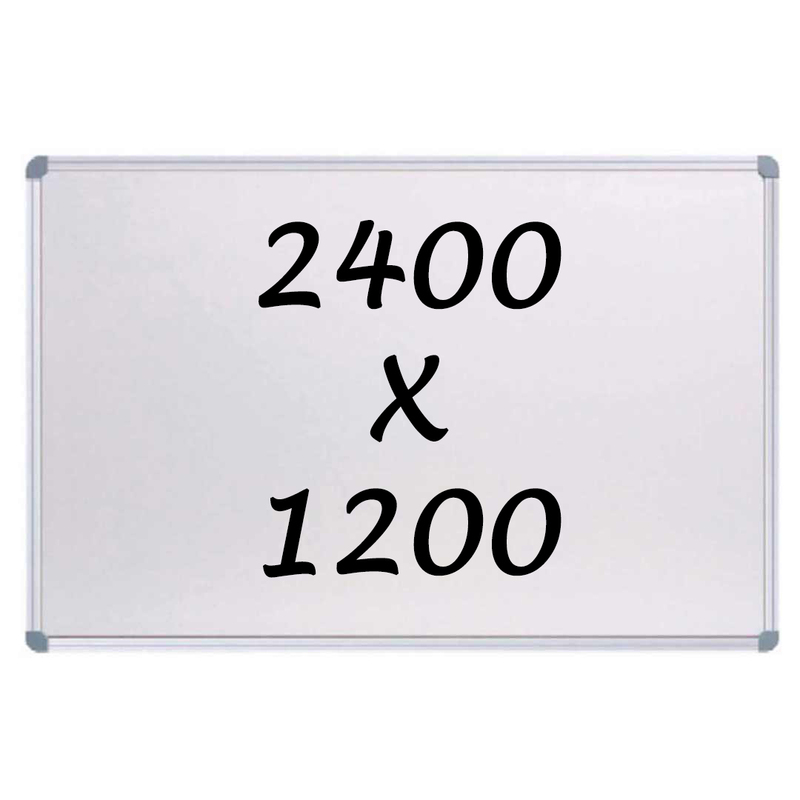 They are great for teaching information exchange and timetabling with a durable surface.